Whatever happened to the easy tie we all hoped for? After seeing off the gallant challenge presented Reading, in the FA Cup 3rd round, the draw for the 4th round was eagerly awaited. 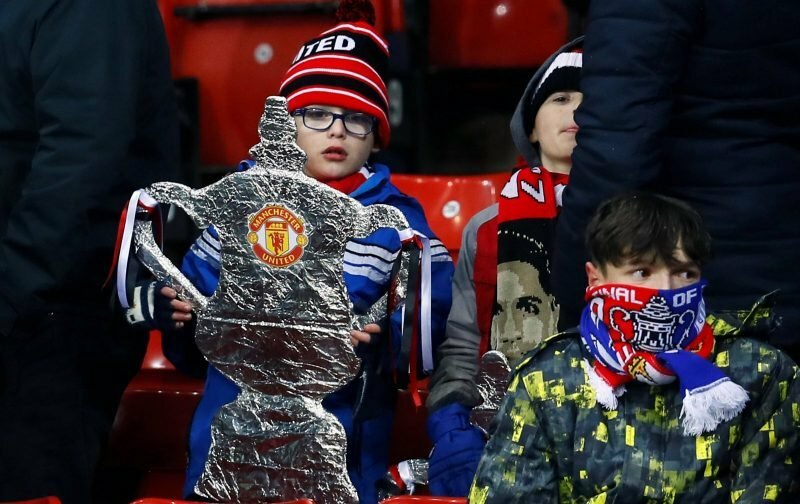 Like many, I was probably hoping for a home tie, preferably against a side from a lower league, thereby giving Manchester United the chance to move a step closer to a Wembley return in a FA Cup Final. At a push, I’d have settled for an away game against a side from a lower league, but nothing prepared me for the drama of last night’s draw. With the balls being pulled out of the contraption used these days, (whatever happened to that luxury velvet bag? ), Manchester United were given, quite probably, the toughest tie of the round when they were drawn to play Arsenal, at the Emirates Stadium. The tie will be played over the period 25th – 28th January and it doesn’t take a genius to work out that it is a tie that the television companies will be fighting tooth and nail to show live.